If you’re visiting Hawaii and plan to smoke or vape, you should be aware of two new laws that could have quite an impact on your habit! On January 1st, two new laws went into effect in The Aloha State: One raises the legal smoking age from 18 to 21 (Hawaii is now the first state in the nation to do so). The other prohibits the use of electronic smoking devices in areas where cigarette smoking is already banned, such as state parks and beaches. According to the Honolulu Star Advertiser Act 122, signed into law by Gov. David Ige, bans anyone under the age of 21 from purchasing tobacco products, as well as electronic cigarettes, which deliver nicotine through a vaporizer. The law also prohibits anyone under the age of 21 from using or possessing the products in public places. “The longer you can delay someone from smoking, the odds increase that they will not become a lifetime smoker,” said Sen. Roz Baker (D, West Maui-South Maui), who introduced the measure, told the Honolulu Star Advertiser. The new law makes it illegal for anyone under the age of 21 to smoke. Hawaii is the first state in the nation to raise the smoking age from 18 to 21. The law states that underage tobacco or e-cigarette users will be fined $10 the first time they’re caught and, for any subsequent offenses, fined $50 or required to perform 48 to 72 hours of community service. Vendors are also now required to post signs informing customers of the age requirement. Vendors who don’t post the signs, or get caught selling to underage customers, will be fined $500 for the first offense and $500 to $2,000 for subsequent offenses. Although the bill impacts smoking or vaping in Hawaii, it exempts traditional nicotene replacement therapies. The new vaping law means residents and tourists who visit state parks and beaches may NOT use their e-cigarette devices while on state property. So, if you plan to bring your e-cigarette vaping device on an organized tour, such as the Circle Island Tour offered through Hawaii Aloha Travel, make sure you ask your tour guide which areas prohibit smoking or vaping. You don’t want to be fined during your vacation! E-cigarettes are now prohibited at all state parks and beaches. Smoking cigarettes is already banned from all state parks and beaches. Hawaii’s new law raising the legal smoking age to 21 has garnered national attention, with anti-smoking advocates heralding it as a model that other states should follow. 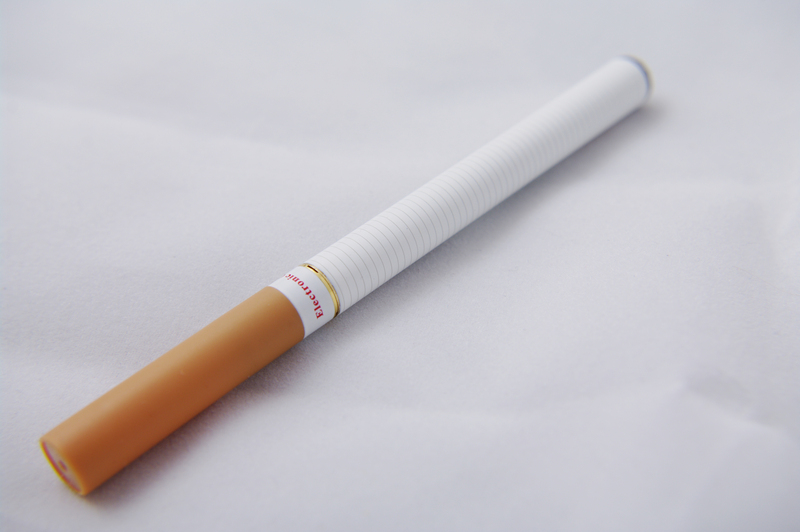 In September, U.S. Sen. Brian Schatz introduced federal legislation that would raise the legal age to buy cigarettes to 21 nationwide. 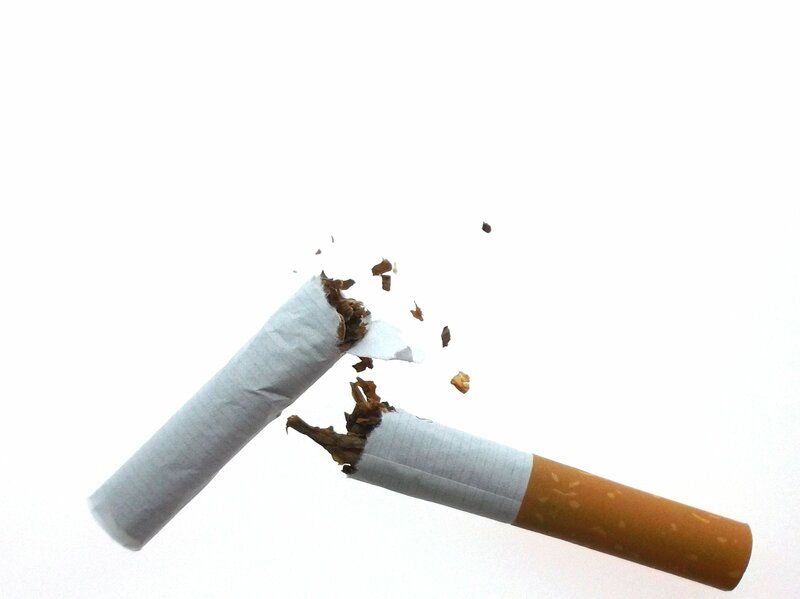 Nationally, raising the smoking age would prevent an estimated 223,000 premature deaths, including 50,000 deaths from lung cancer, among people born between 2000 and 2019, according to a recent study by the Institute of Medicine. Even though Hawaii is one of the healthiest states in the nation, we still have our fair share of smokers and vapers. And, many visitors to the state have yet to kick the habit. Still, the laws are now on the books, and that means you need to be informed — or risk paying a hefty fine!